Interested in security? Want to protect your data in the real world? 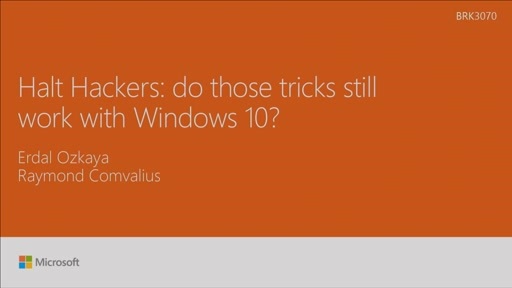 See how Windows addresses security as a whole system, one layer at a time. 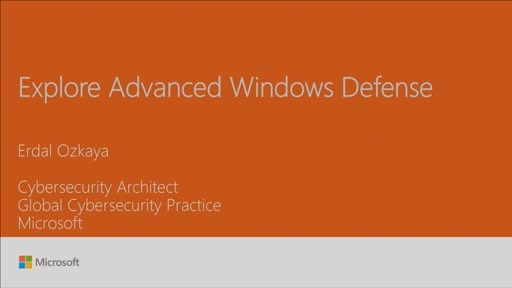 Explore methods of developing a secure baseline and how to harden your Windows Enterprise architectures and applications from pass-the-hash and other advanced attacks.